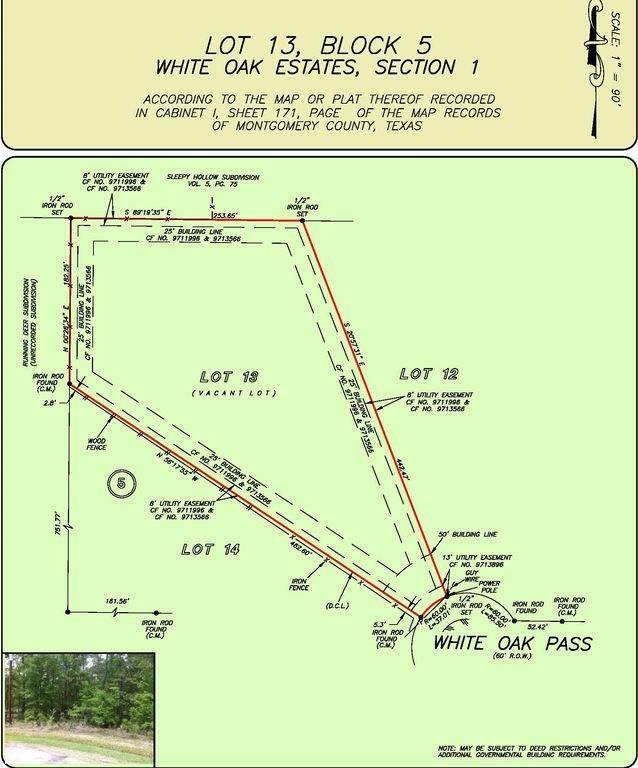 Over 2.16 acres in the beautiful acreage community of White Oak Estates. 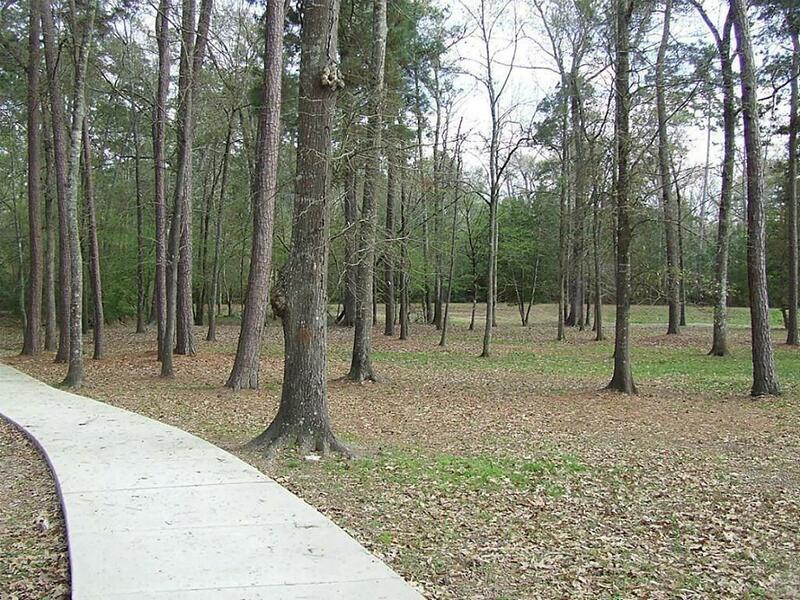 Beautiful, heavily wooded lot is on the curve of the cul-de-sac with no through traffic and is located near the park. The lot has its OWN unique secondary private entrance from the rear (off of Black Bear). Enjoy country living, close to everything. Horses allowed, one per acre. 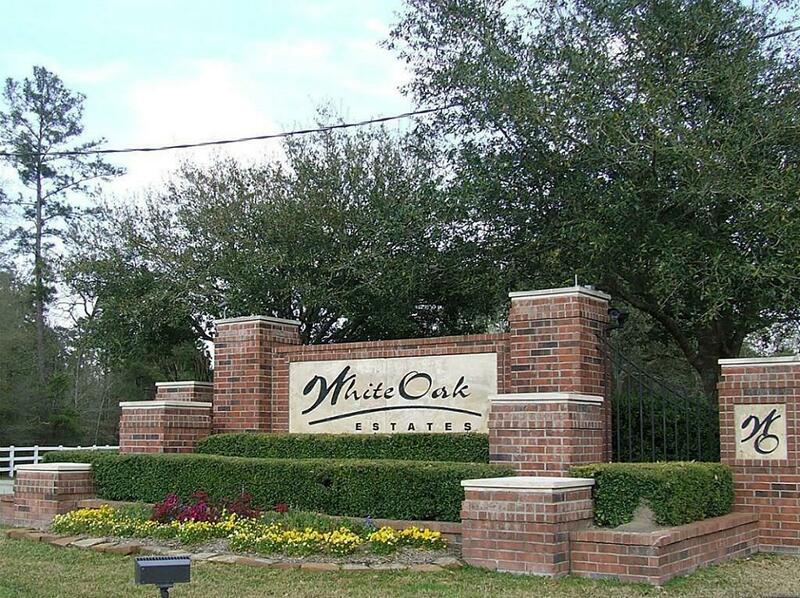 Near The Woodlands Mall, Market Street, Hardy Toll Road, and Bush Airport. Minutes from downtown. 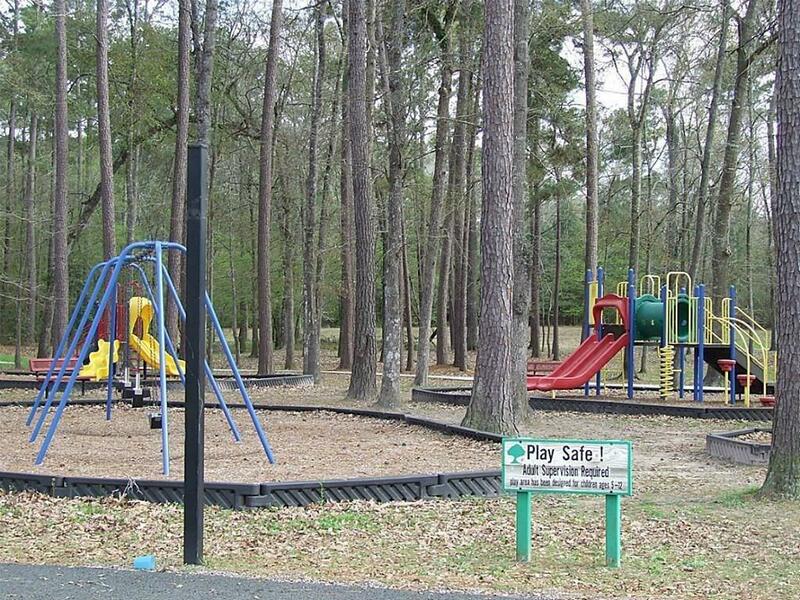 Access to all the amenities of The Woodlands and an easy drive to Lake Conroe for recreation. Neighborhood amenities include private parks and ponds. Community water is available with no MUD taxes! Conroe ISD! Low property taxes! Recent survey available upon request.